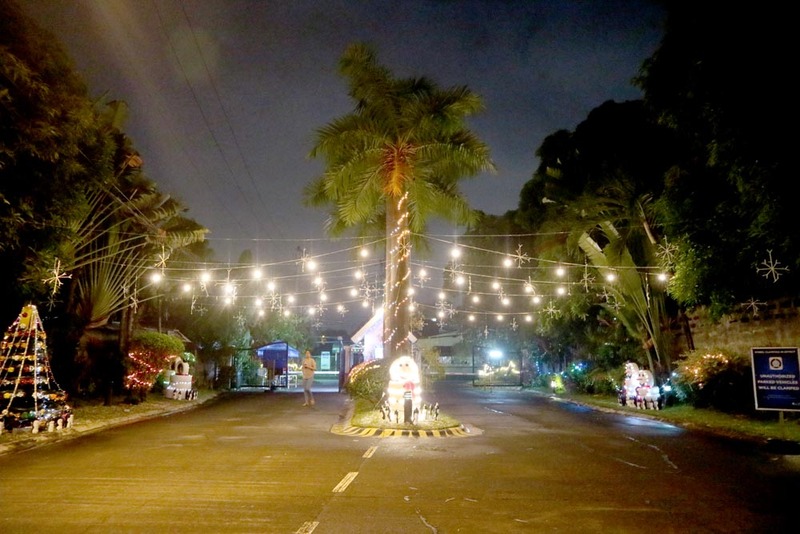 Can you not tell it’s Christmas already if your community is dressed with the best lights and decors you can feast your eyes on? 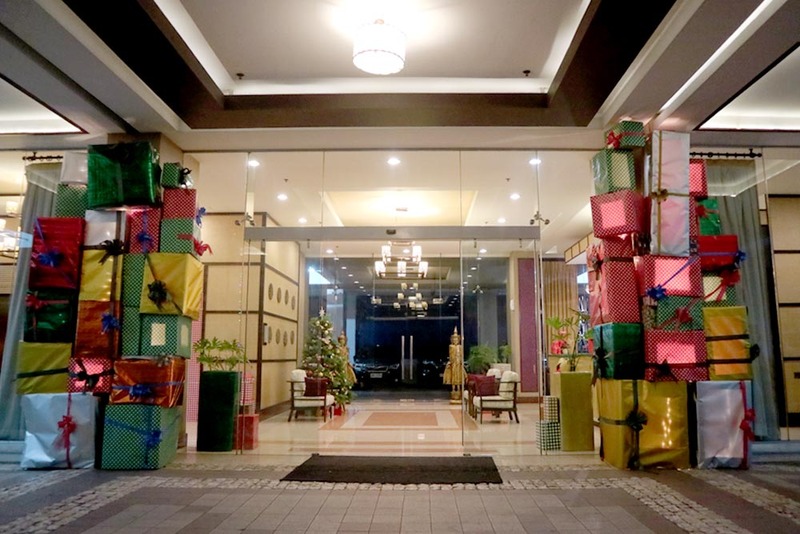 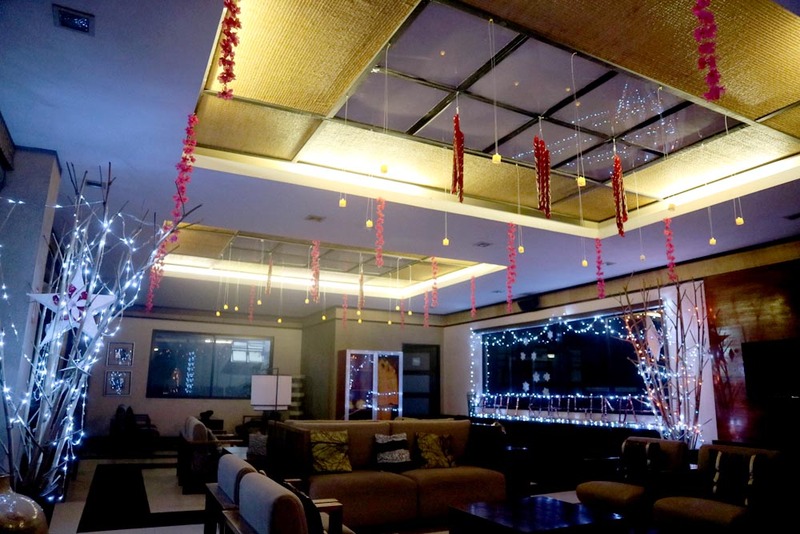 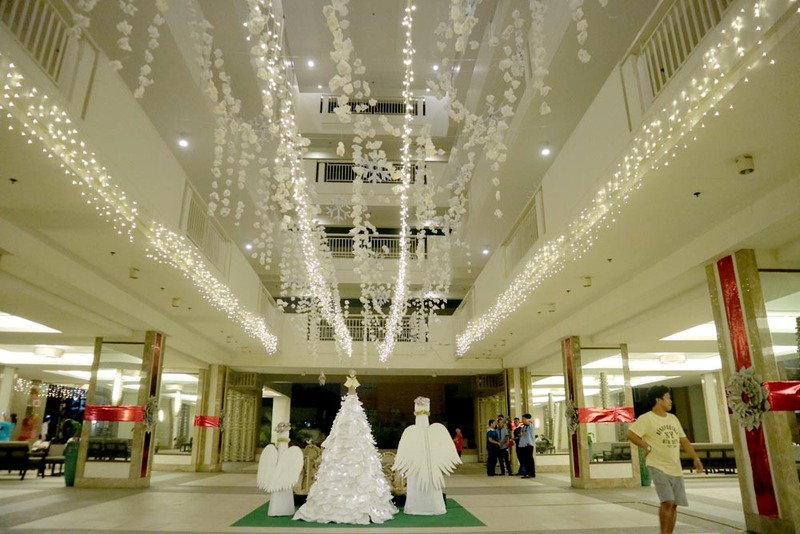 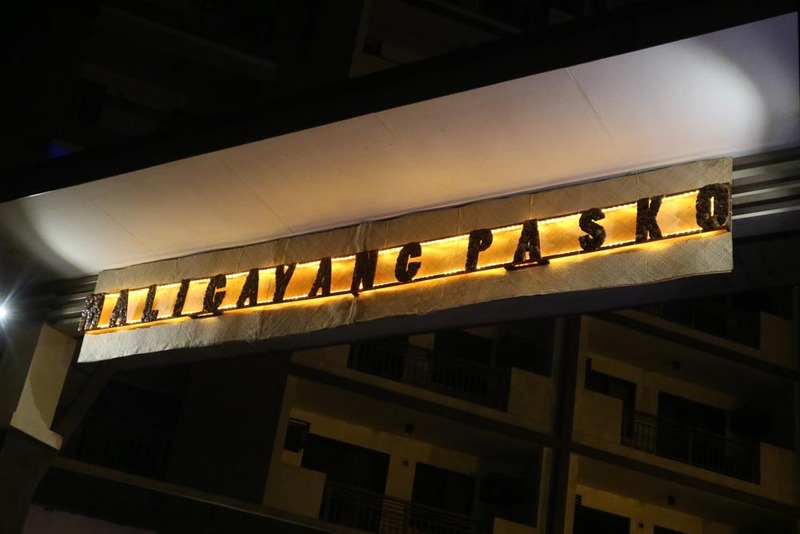 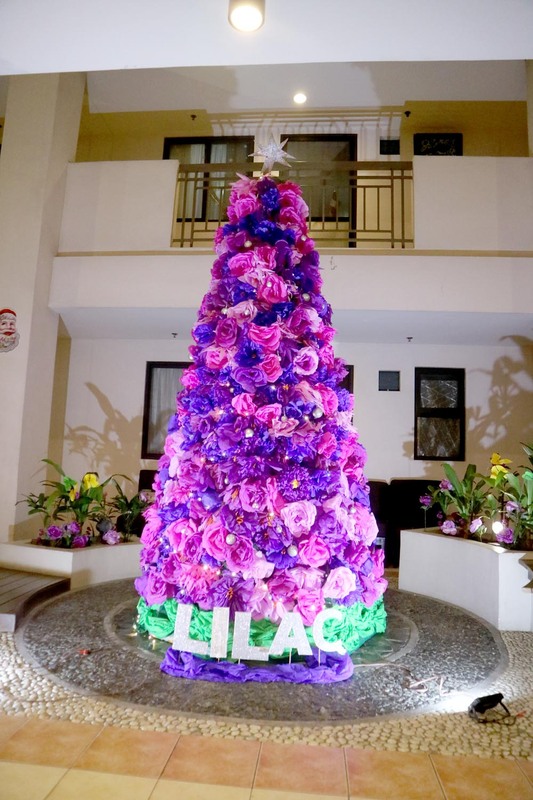 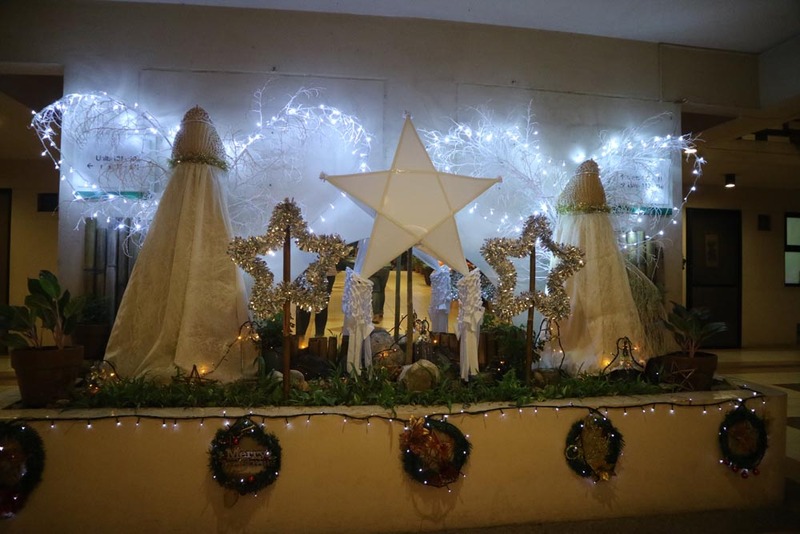 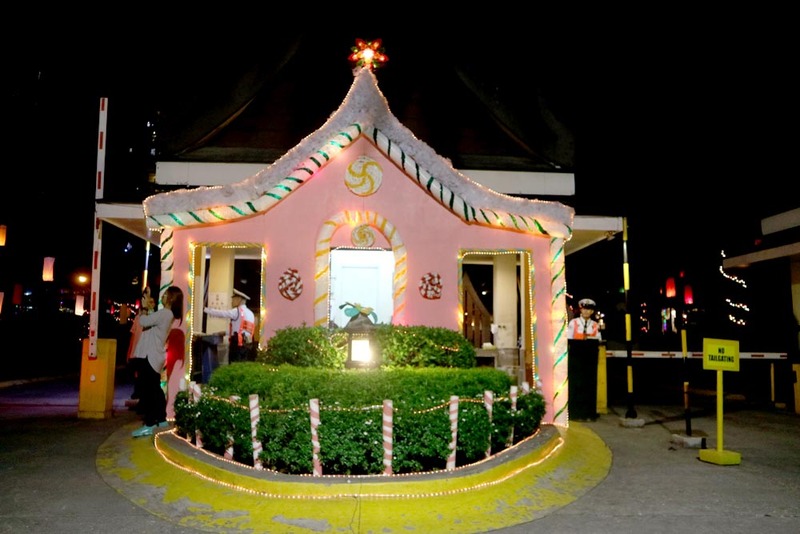 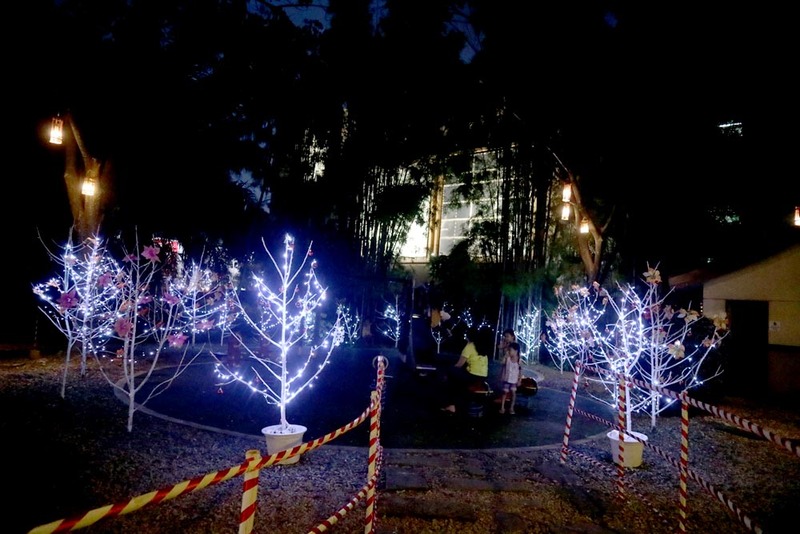 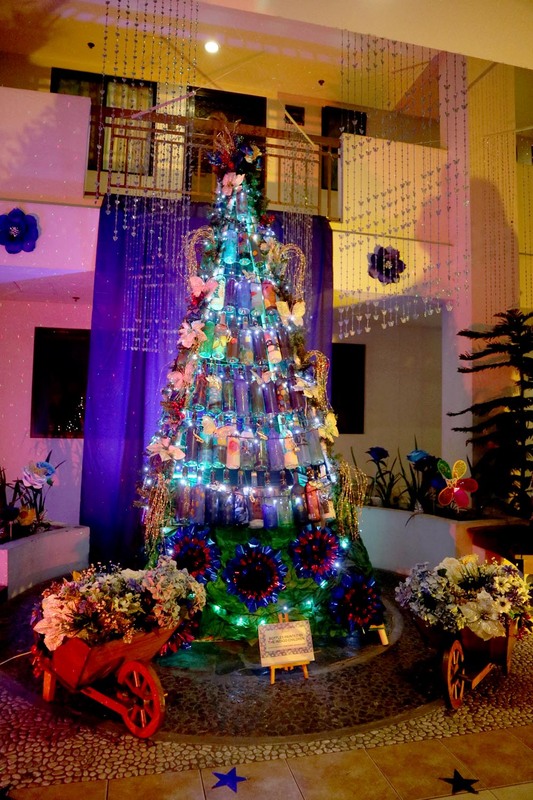 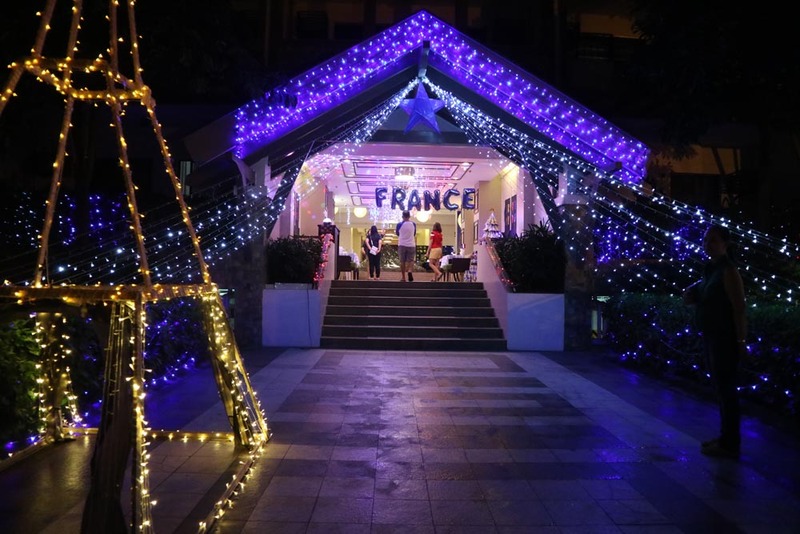 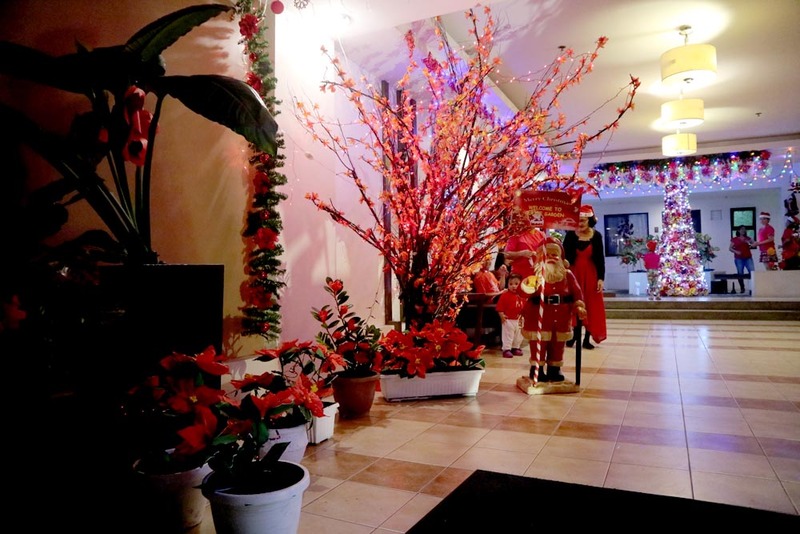 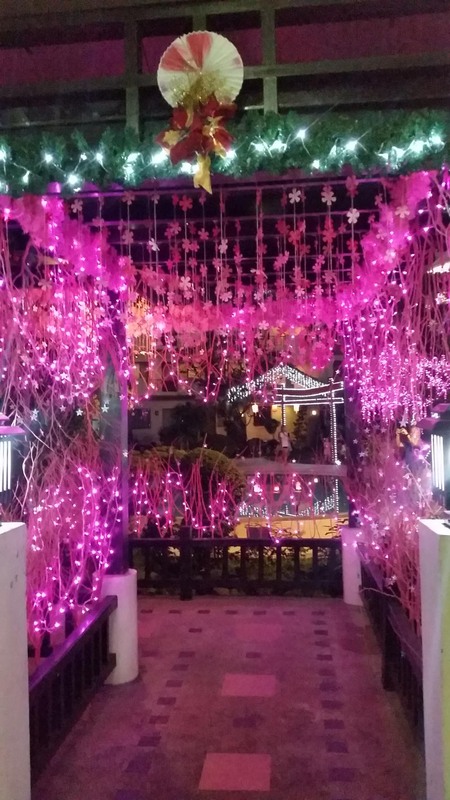 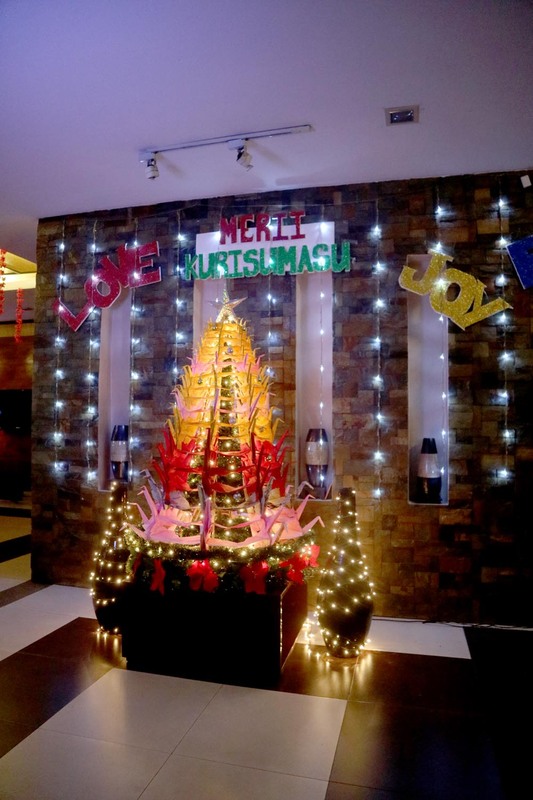 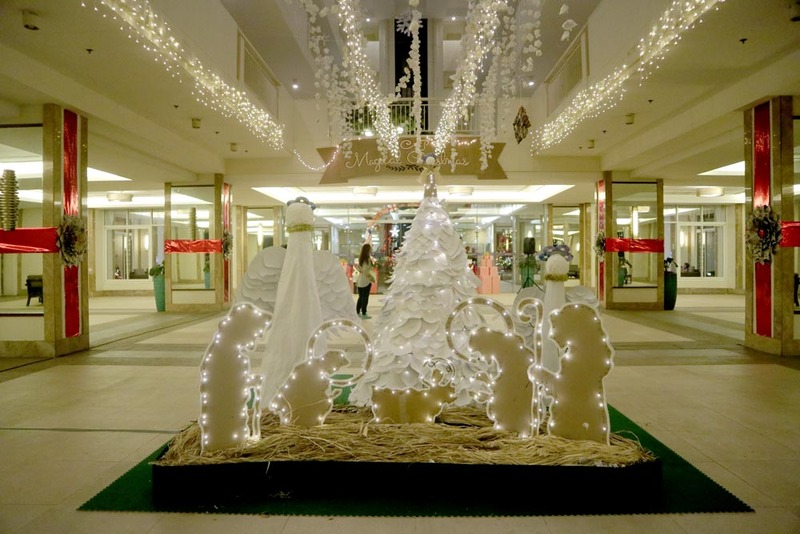 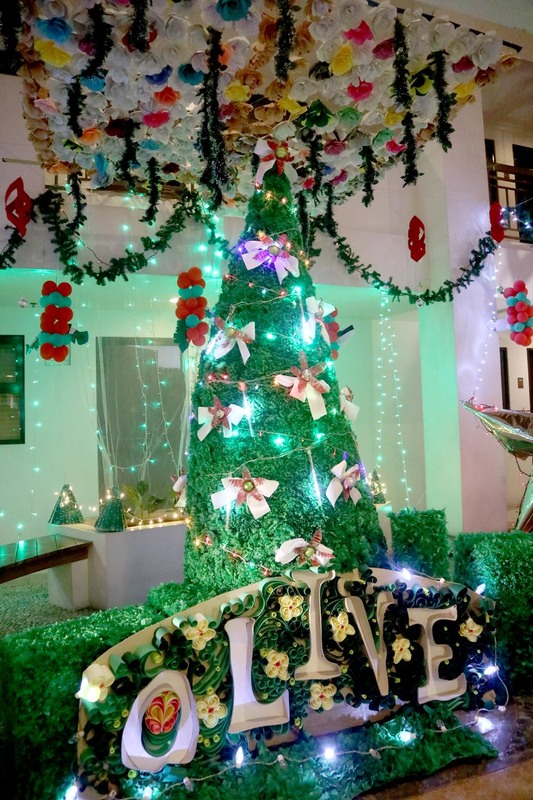 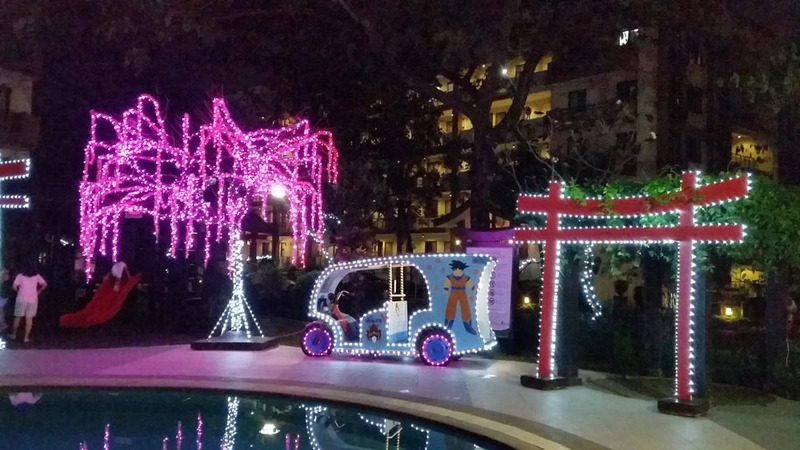 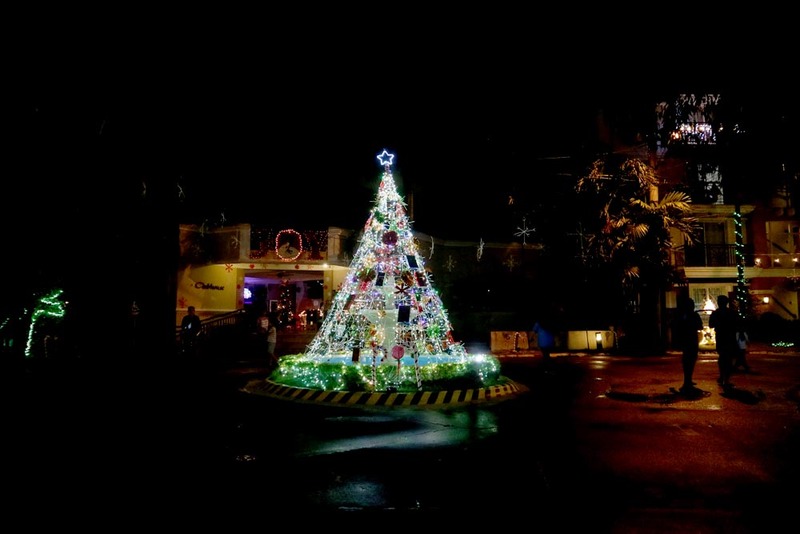 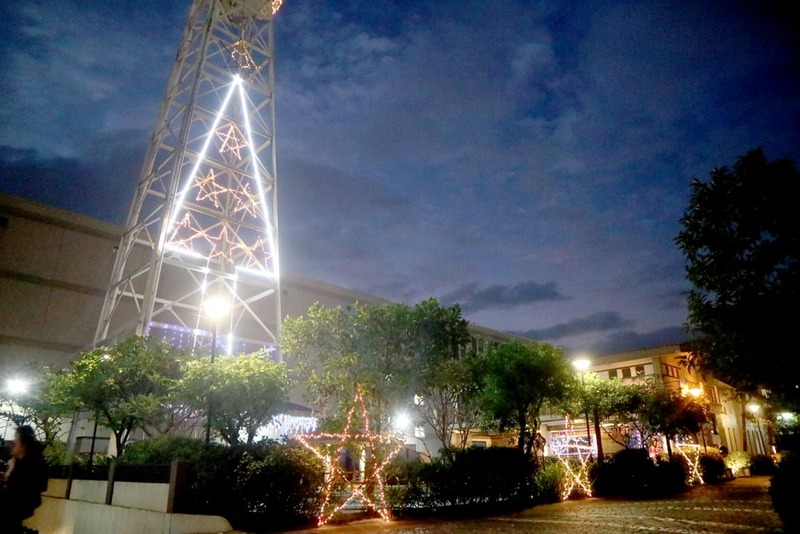 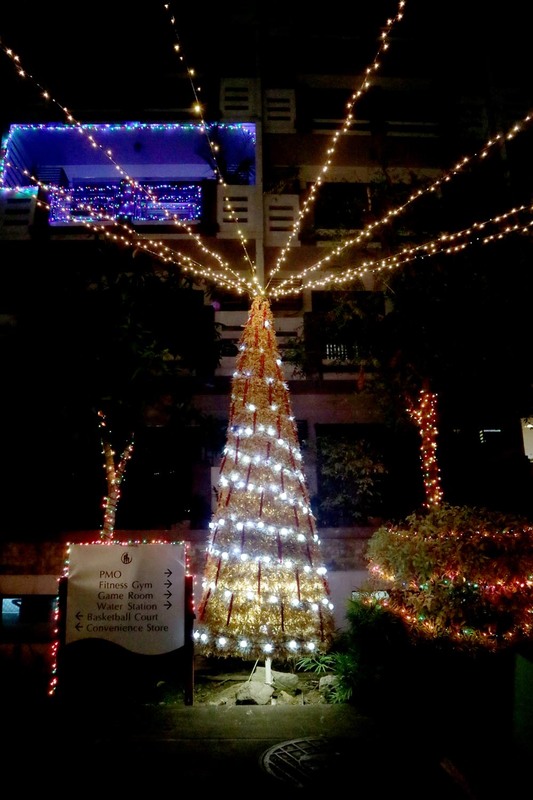 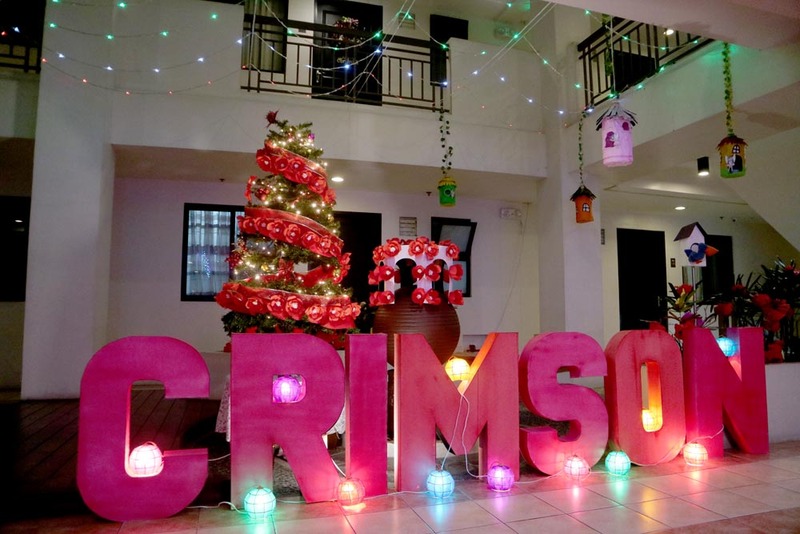 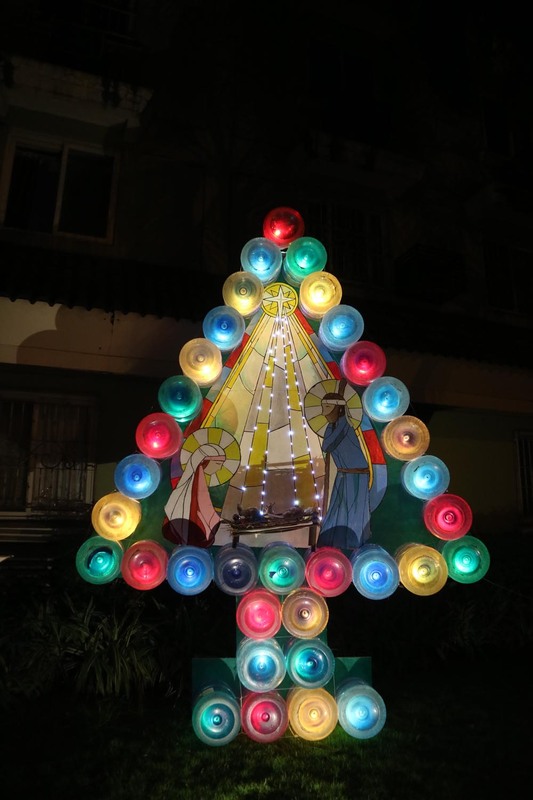 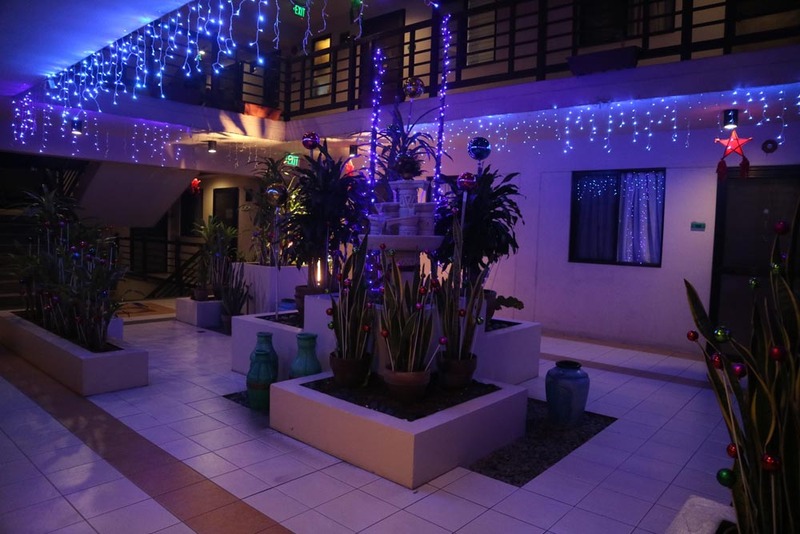 It has always been a DMCI Homes Community tradition to liven up their communities with the most spectacular Christmas lights and decors unimaginable. 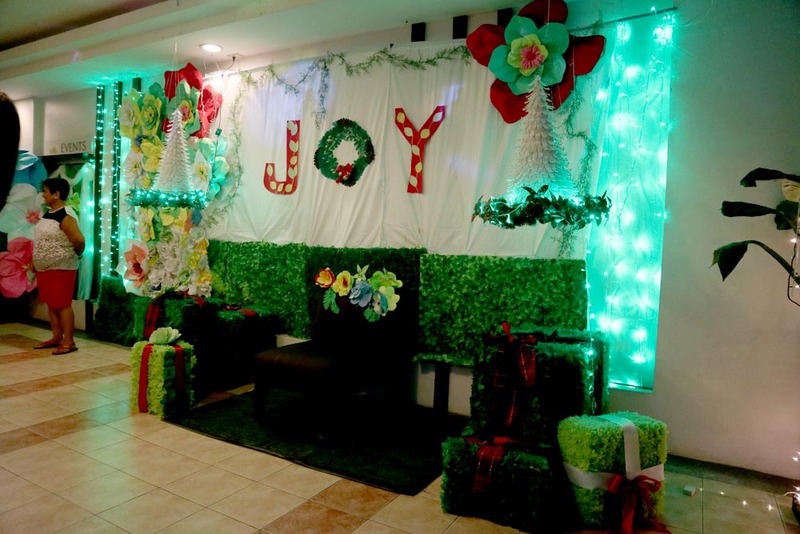 Setting the mood for this year’s theme, Colors of the Holidays, these communities competed well and square, with some friendly arguments on the side, a couple of all-nighters, and a lot of bonding time with their dear neighbors and property managers. 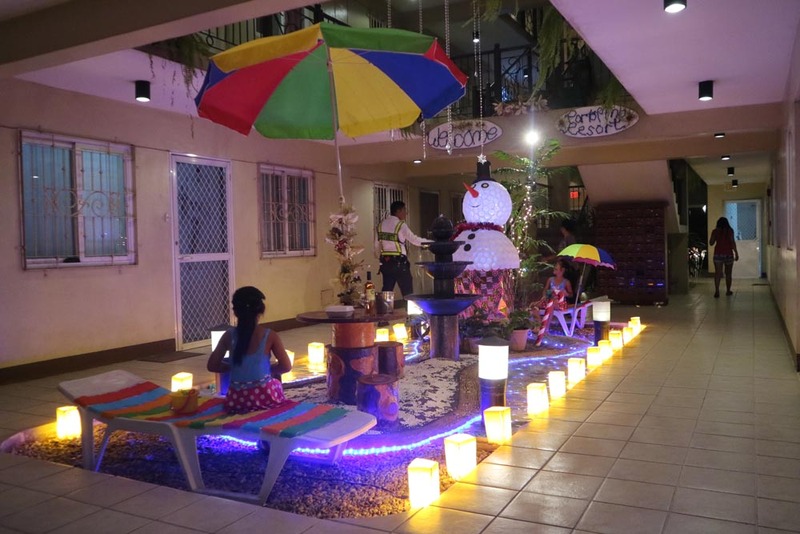 One of the awardees of the Most Innovative Decoration for using indigenous materials in their decors. 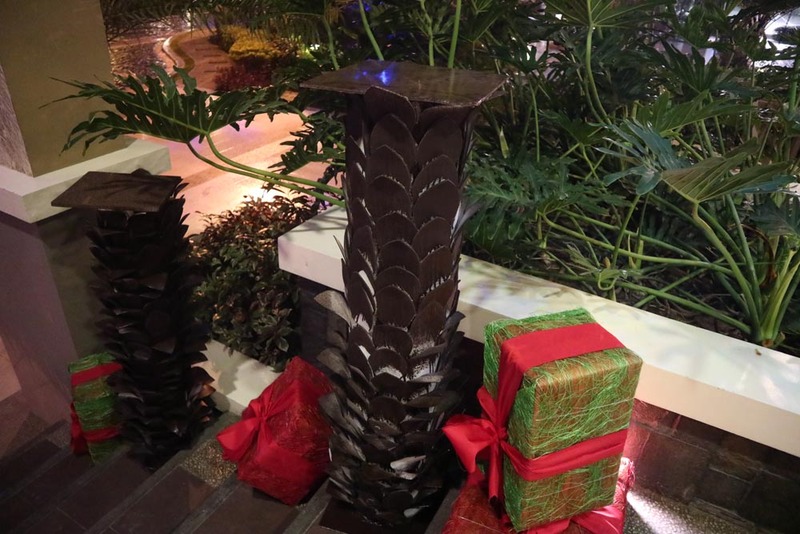 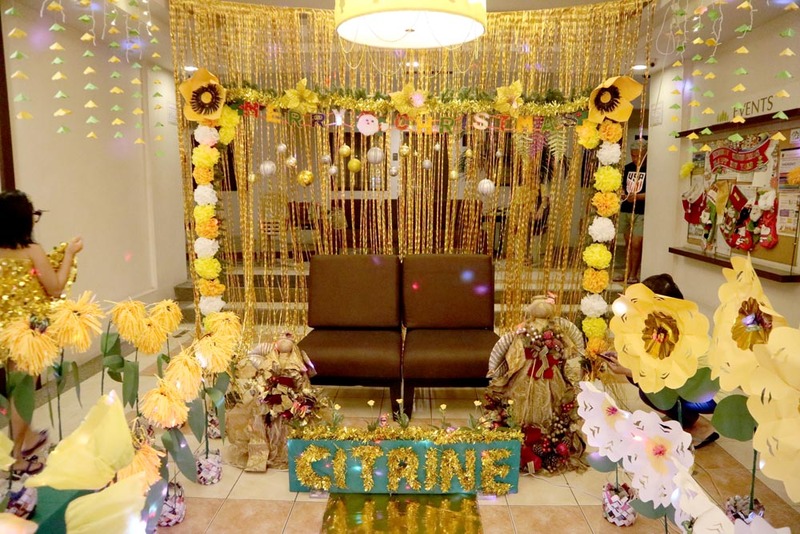 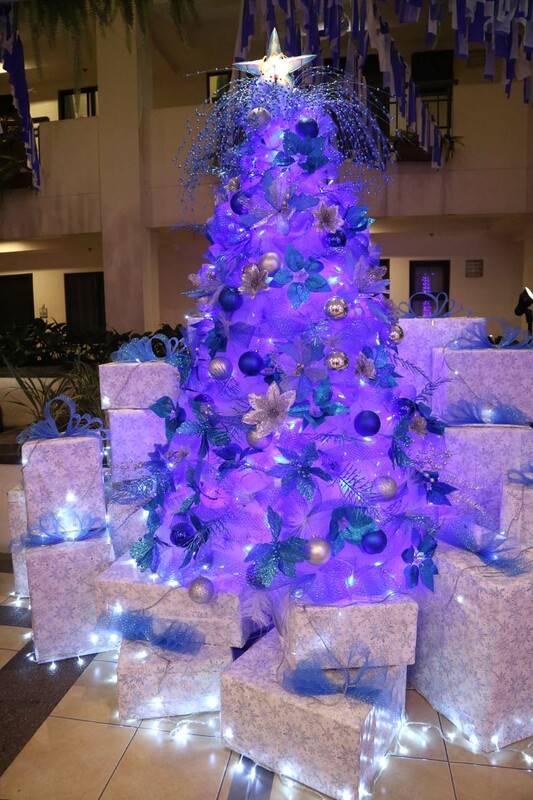 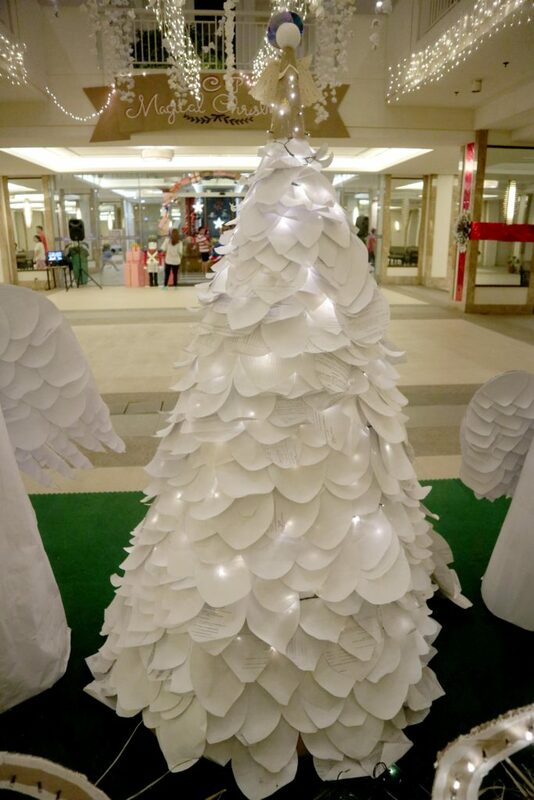 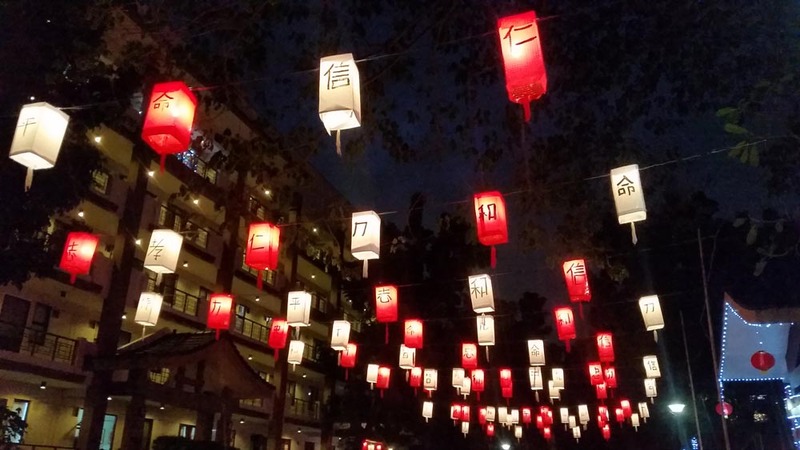 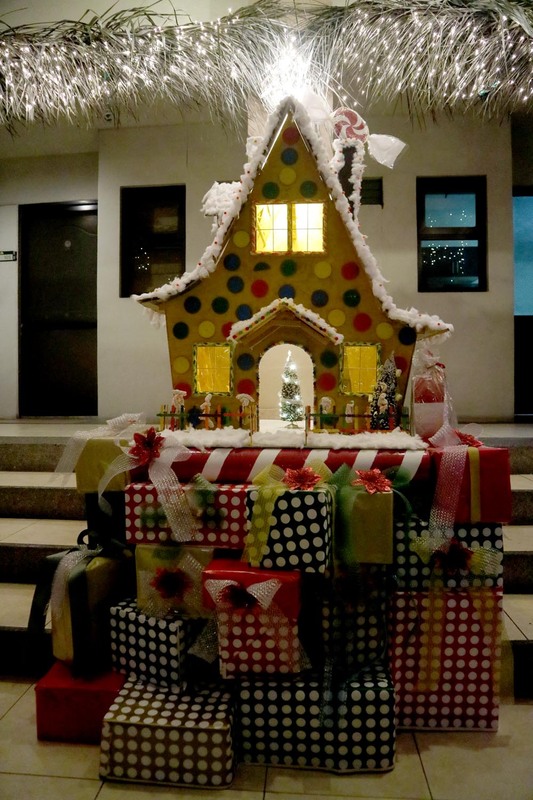 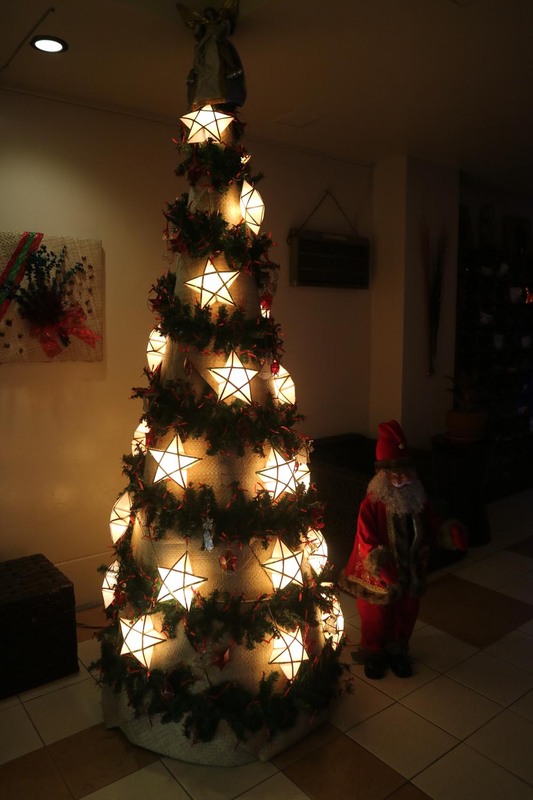 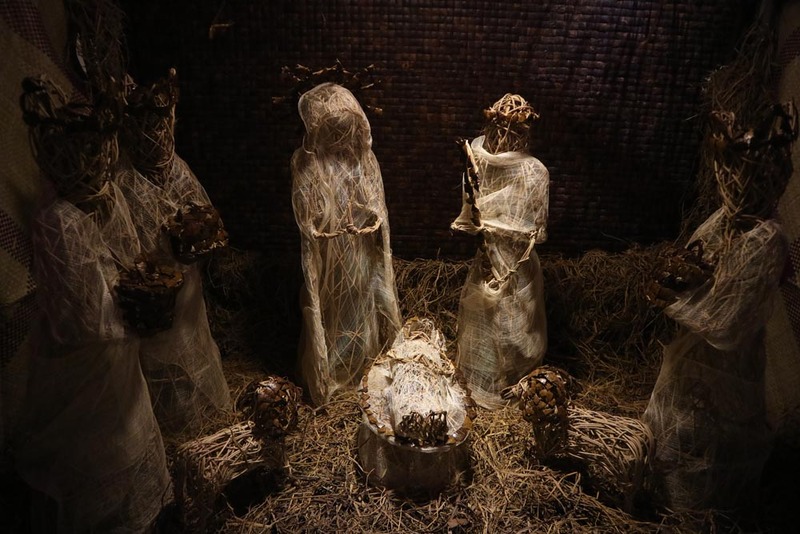 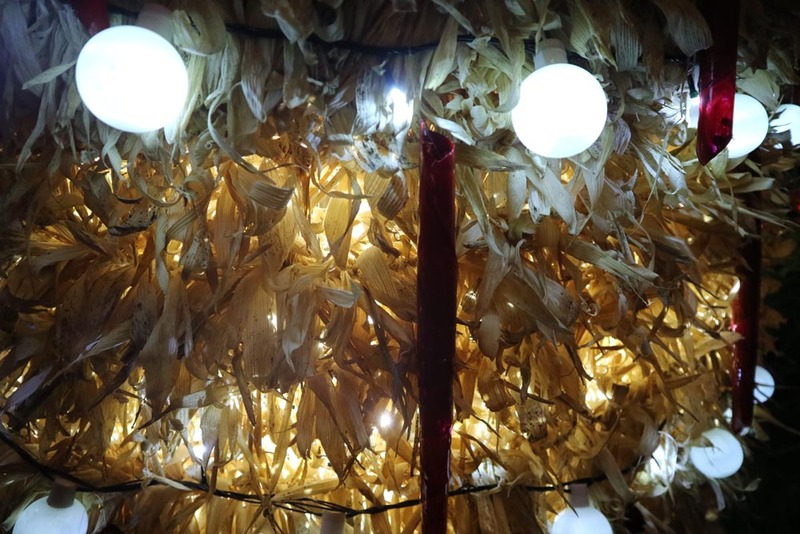 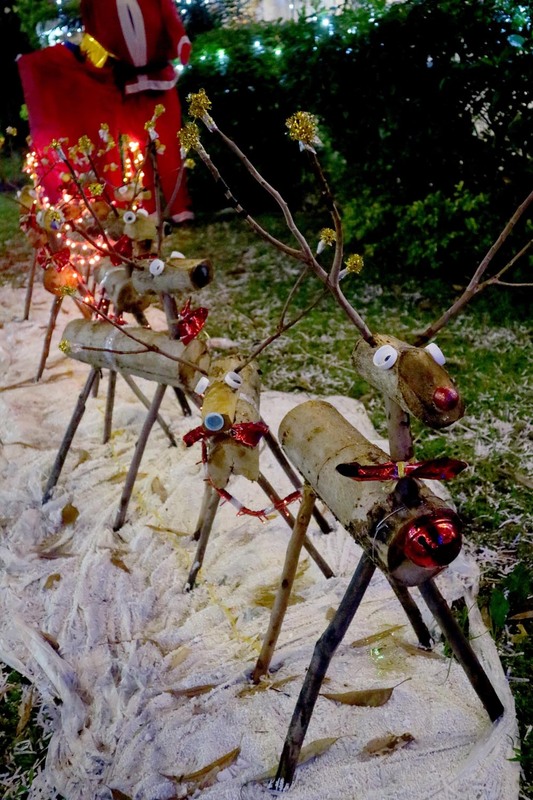 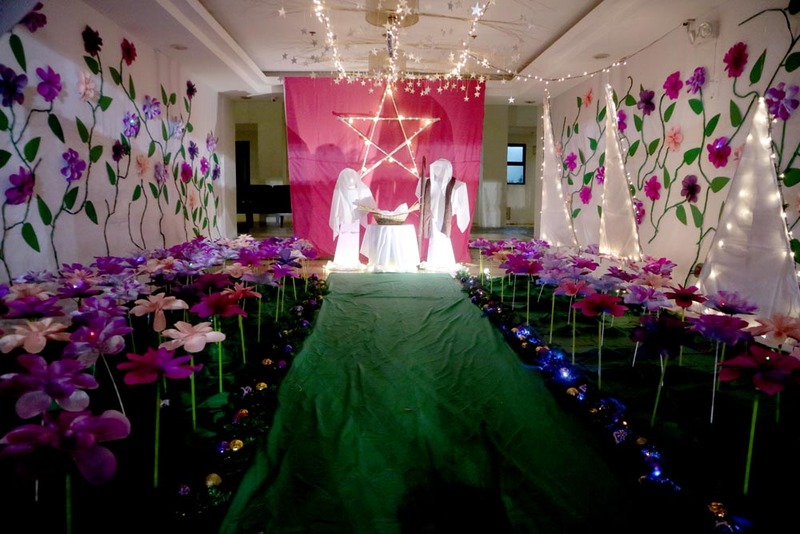 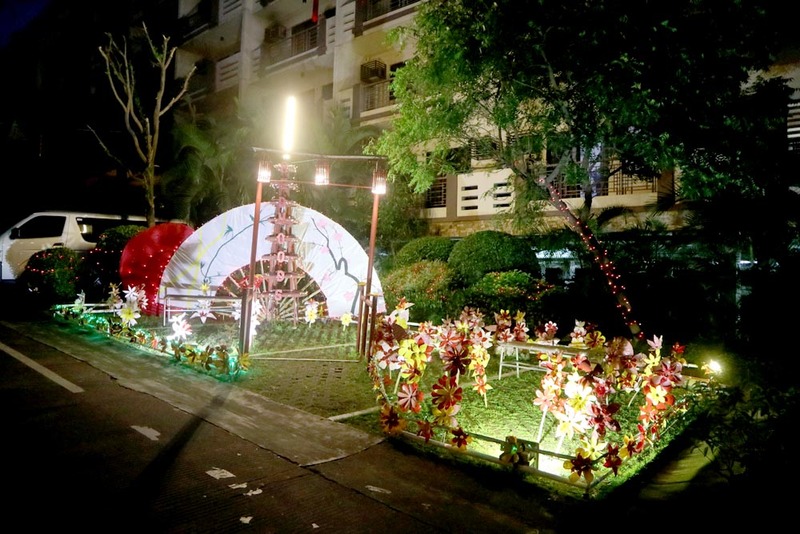 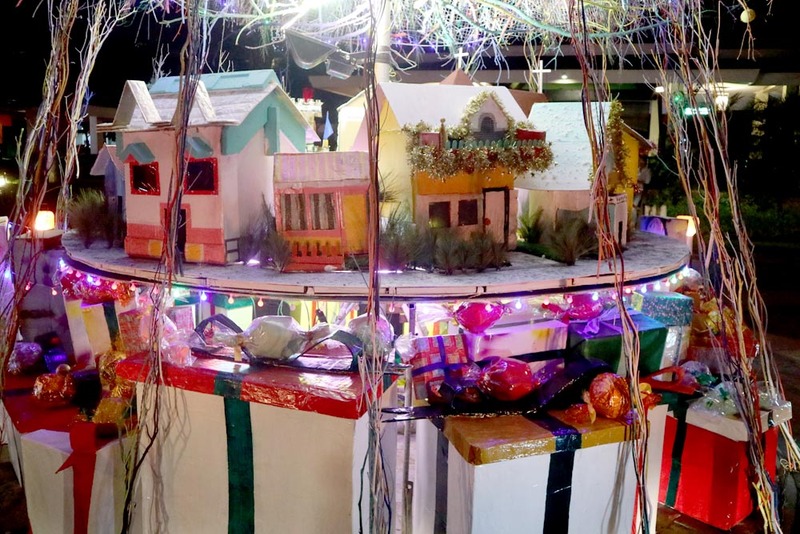 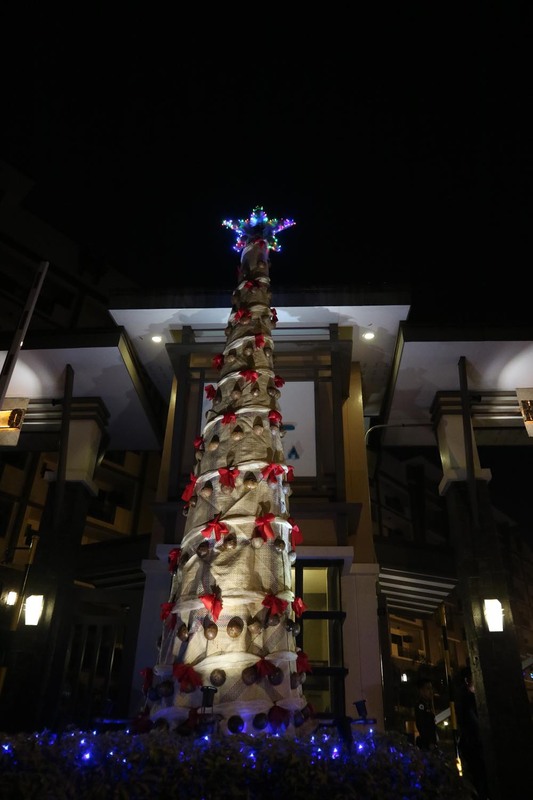 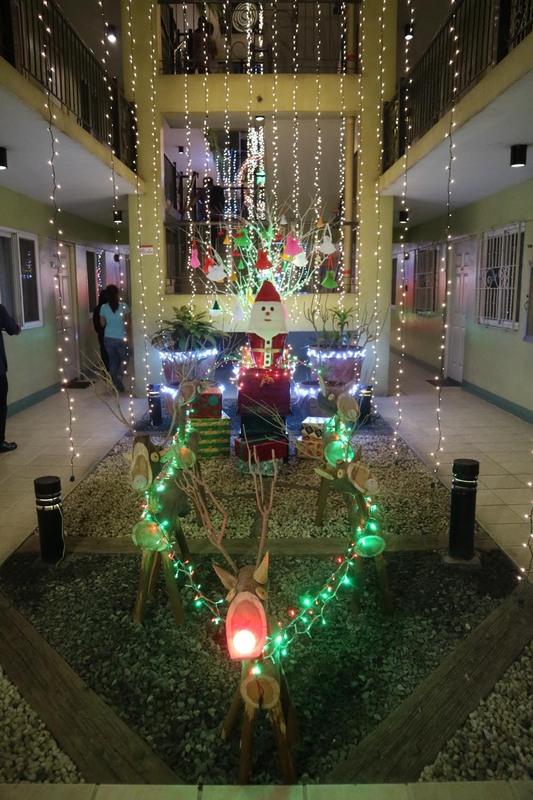 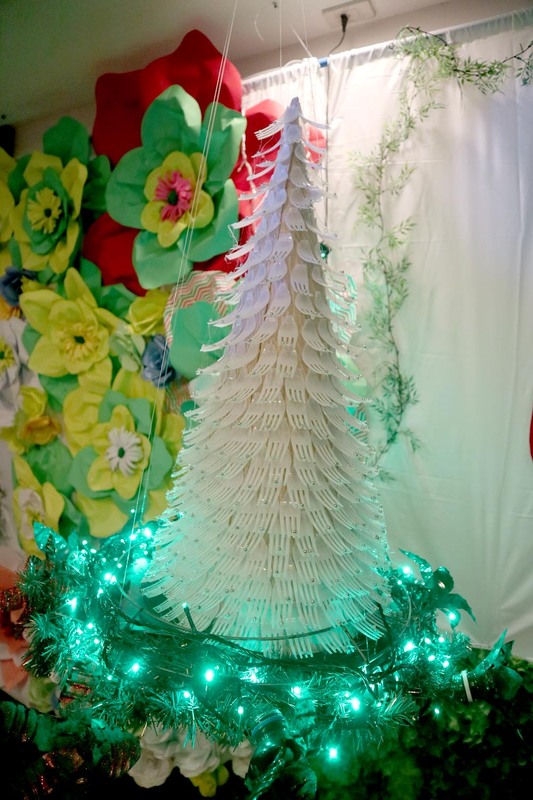 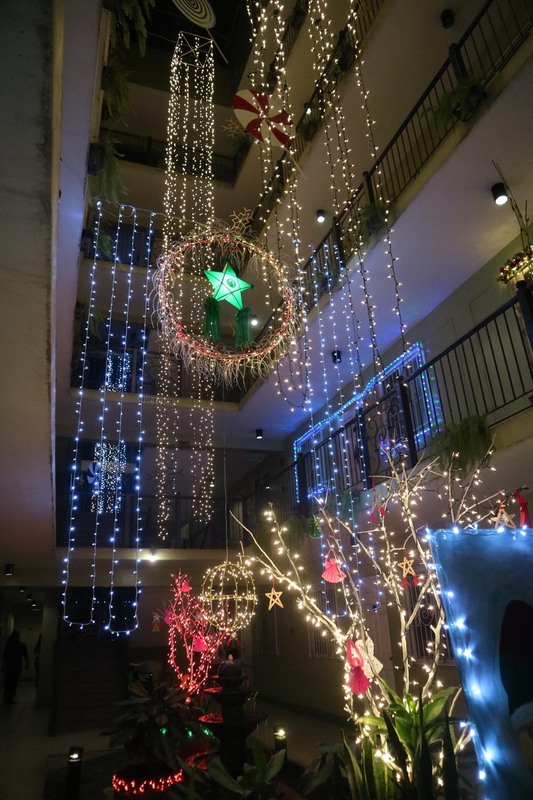 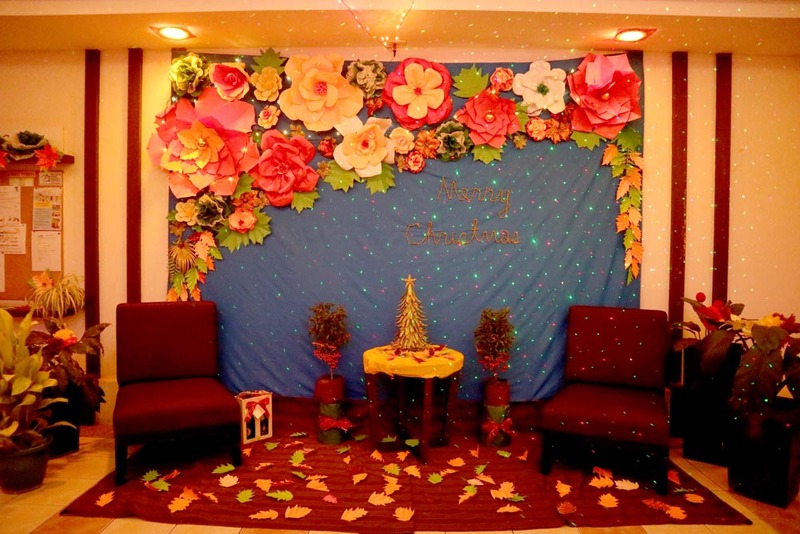 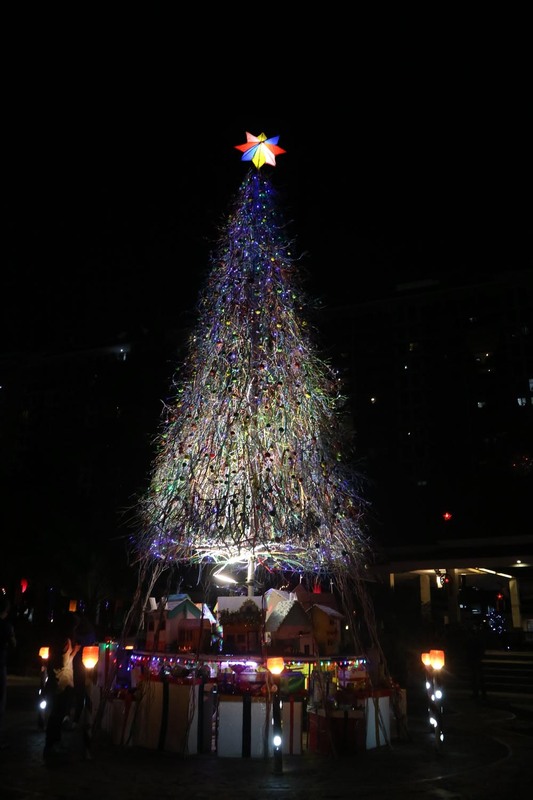 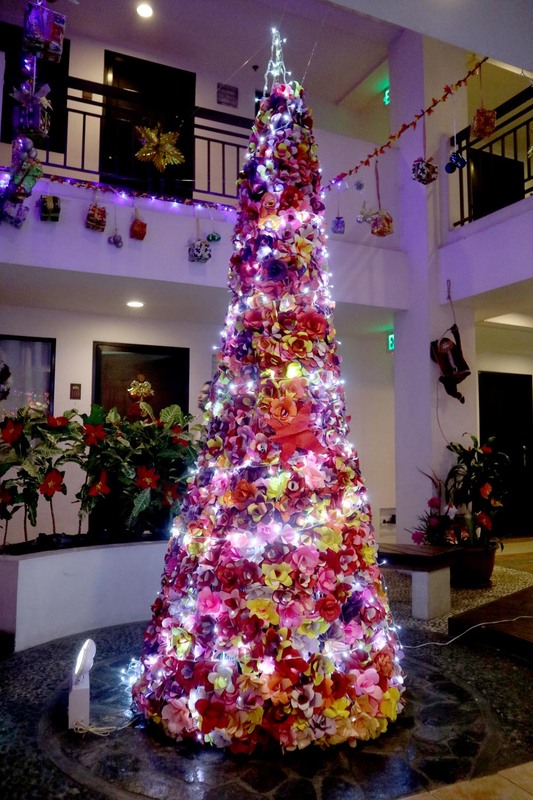 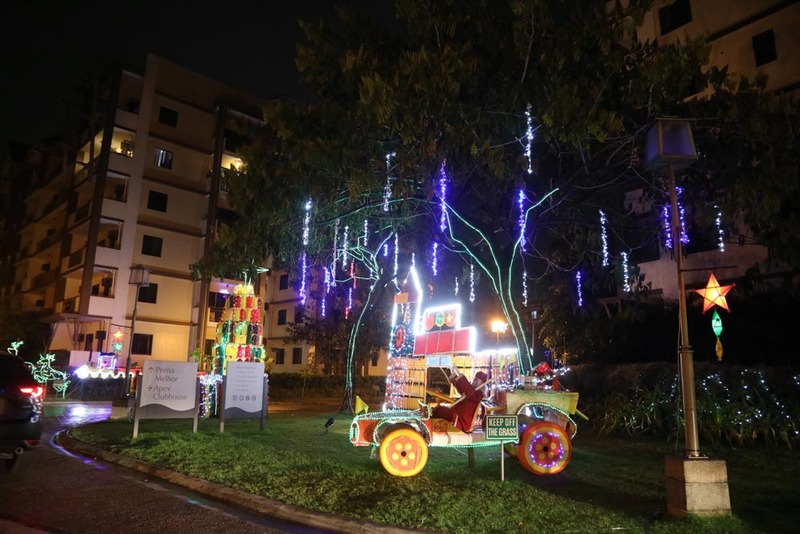 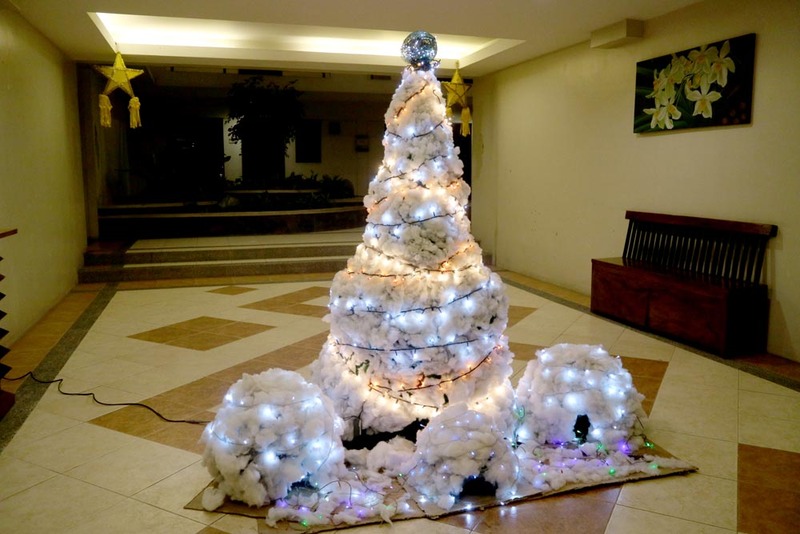 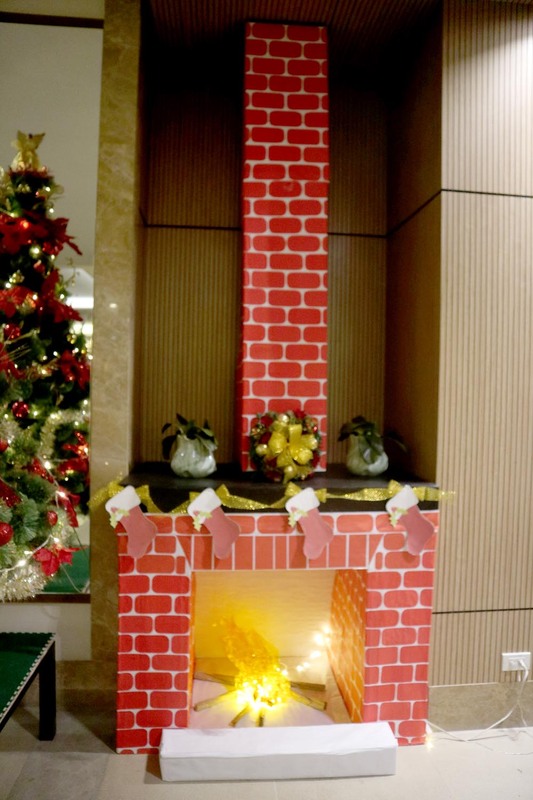 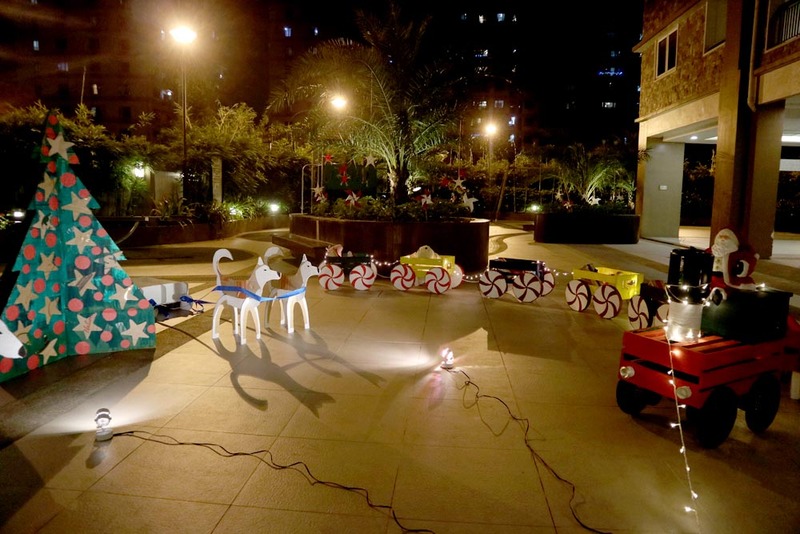 These superb decors are products of the residents’ and property managers’ creativity in using recycled materials, their dedication to finish their craft, and a whole lot of teamwork. 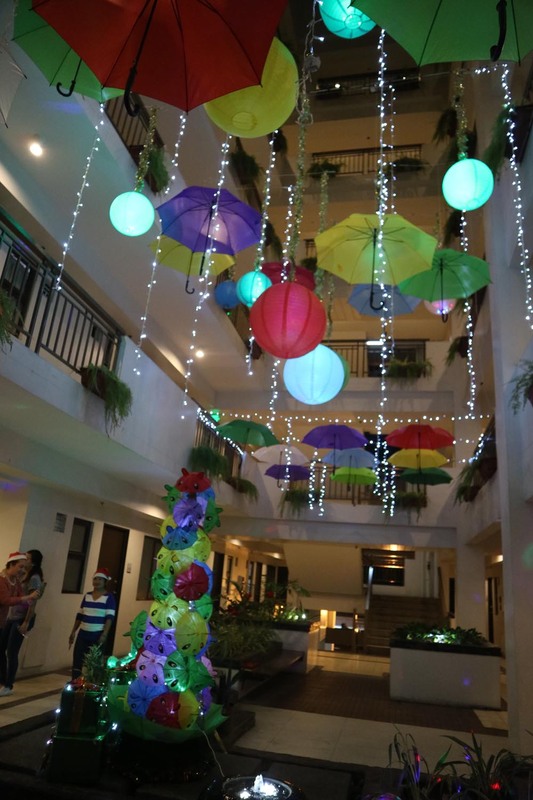 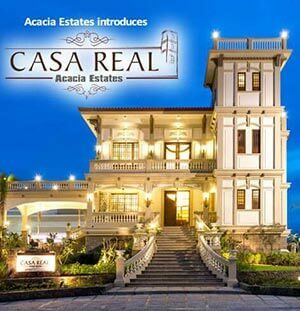 This only shows that DMCI Homes communities are composed of homeowners and residents who take pride in their home. 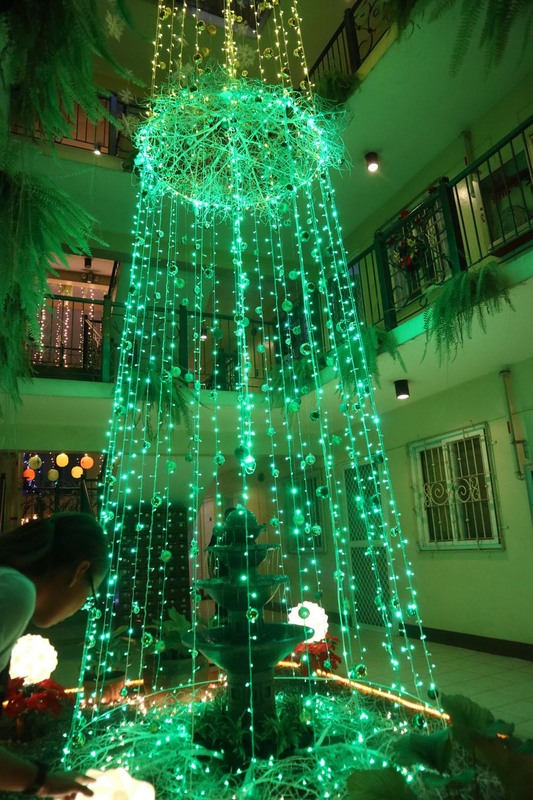 We appreciate all the hardwork, guys. 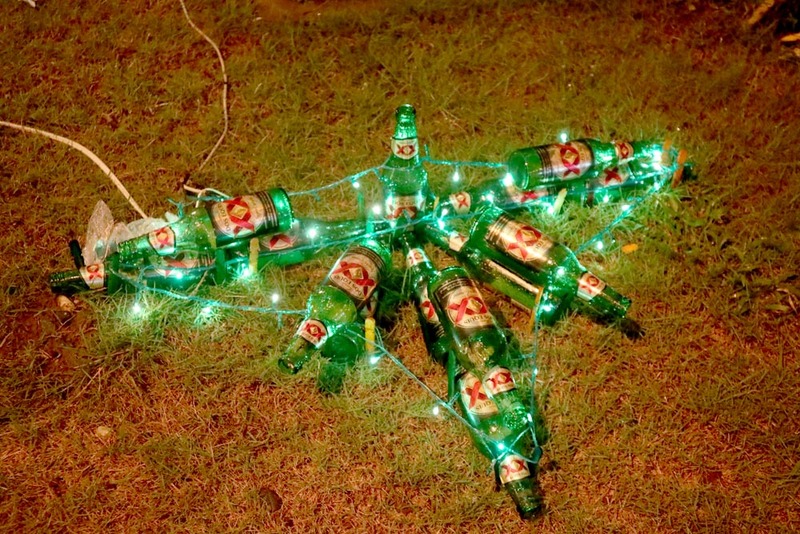 Til next Christmas!